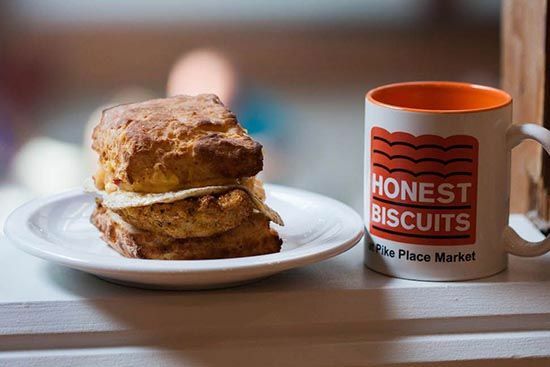 Honest Biscuits - Our Pumpkin Has Chunks! We present the Great Pumpkin. Unlike almost everyone else, we do not start with pumpkin puree. 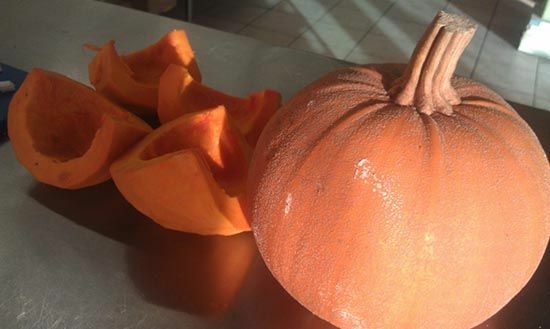 We start with organic Winter Luxury Pumpkins from Local Roots Farms. We chop them into chunks, season them, and sautee. 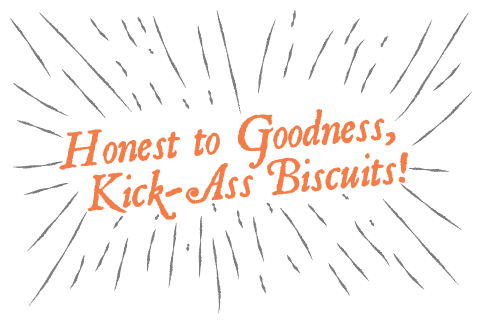 The biscuits not very sweet, like a pumpkin pie, but they are loaded with the natural taste of real pumpkins. 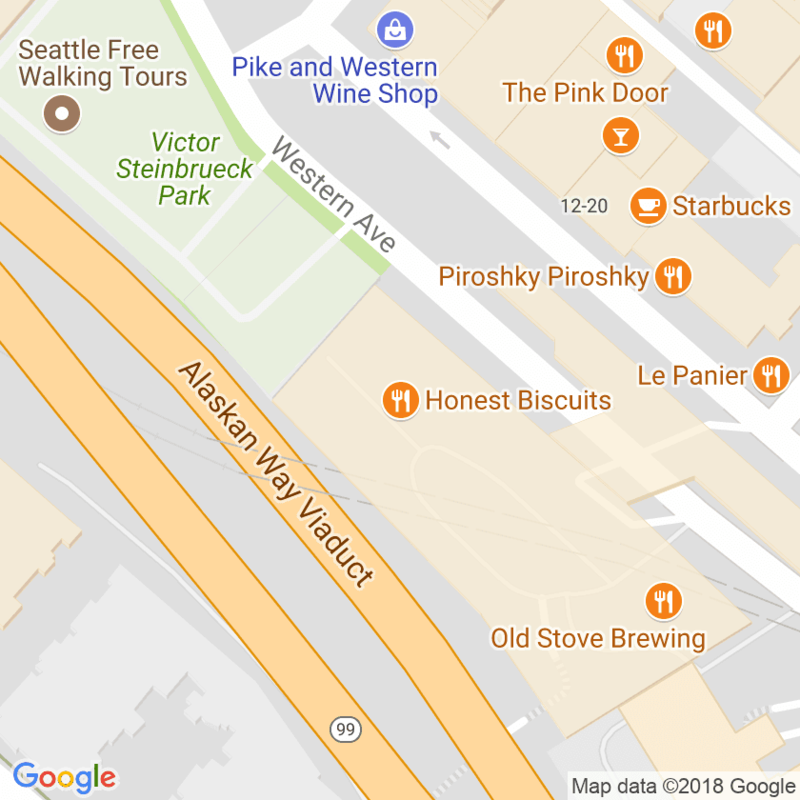 Try one for yourself at the Broadway or West Seattle Farmers Markets.